A Maricopa man’s probation officer turned him in for allegedly possessing a myriad of illegal drugs in his bedroom. 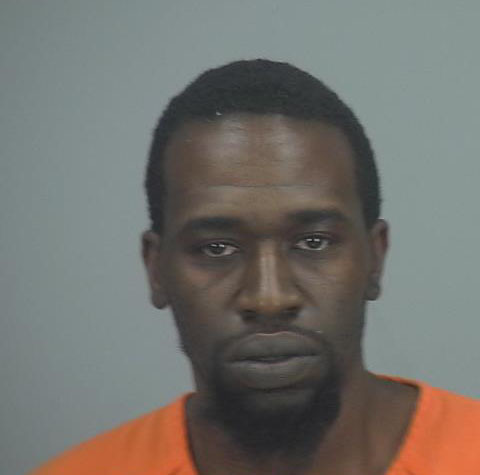 Japhia Richards, 33, was arrested July 21 from a home in Senita after officers reportedly found drug paraphernalia, heroin, marijuana, cocaine and prescription pills in his room, according to a Maricopa Police Department report. The incident began when Richards allegedly admitted to his probation officer that he was in possession of syringes, spoons, cigarette wrappers and pipes that he said he used to smoke heroin. The police report stated Richards was unable to provide proof of being prescribed those pills. MPD arrived to assist the probation officer who had detained Richards after the search. A warrants check found Richards had a felony warrant out of Gilbert’s Highland Justice Court for two counts of aggravated DUI. Richards was arrested on the felony warrant, two counts of possession of narcotic drugs (class 4 felonies), possession of dangerous drugs (class 4 felony), four counts of possession of prescription only drugs (class 1 misdemeanors), possession of marijuana (class 6 felony), and seven counts of possession of drug paraphernalia (class 6 felonies). He’s being held in the Pinal County Jail on a $2,700 secured bond.